Beginning in the early 2000s, there was an upsurge of national concern over the state of the science and engineering job market that sparked a plethora of studies, commission reports, and a presidential initiative, all stressing the importance of maintaining American competitiveness in these fields. Science and Engineering Careers in the United States is the first major academic study to probe the issues that underlie these concerns. 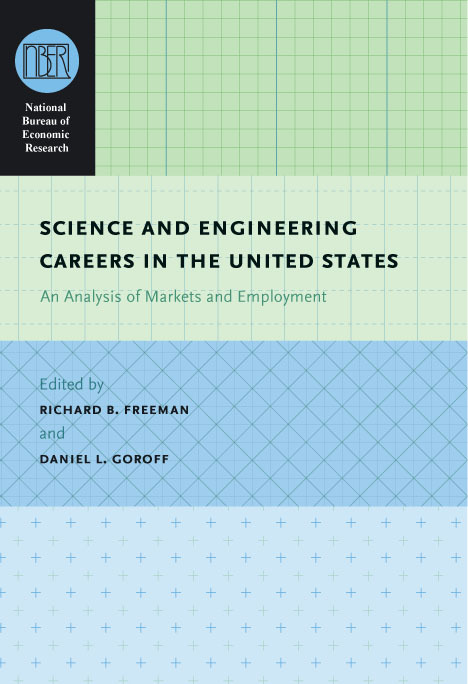 This volume provides new information on the economics of the postgraduate science and engineering job market, addressing such topics as the factors that determine the supply of PhDs, the career paths they follow after graduation, and the creation and use of knowledge as it is reflected by the amount of papers and patents produced. A distinguished team of contributors also explores the tensions between industry and academe in recruiting graduates, the influx of foreign-born doctorates, and the success of female doctorates. Science and Engineering Careers in the United States will raise new questions about stimulating innovation and growth in the American economy.